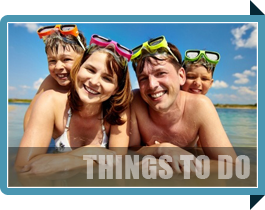 Seashell Village Resort is the best of the best when it comes to Port Aransas hotels. Seashell has the appearance and warmth of a charming, coastal neighborhood, with beautiful landscaping full of mature palm trees and tropical flowering plants. Guests have 49 hotel suites & coastal cottages to choose from. ​Our resort features two pools nestled in the center of the complex for easy access from all of our rooms with plenty of seating and shaded cabanas. Our resort amenities also include pet-friendly rooms, free parking, complimentary Wi-Fi in all of the rooms and common areas, pavilions with BBQ grills and rooms with private entrances and front porches. Our resort is located just three blocks from the beach and is sure to become your favorite Port Aransas hotel. ​We even have a live music venue right on the property! 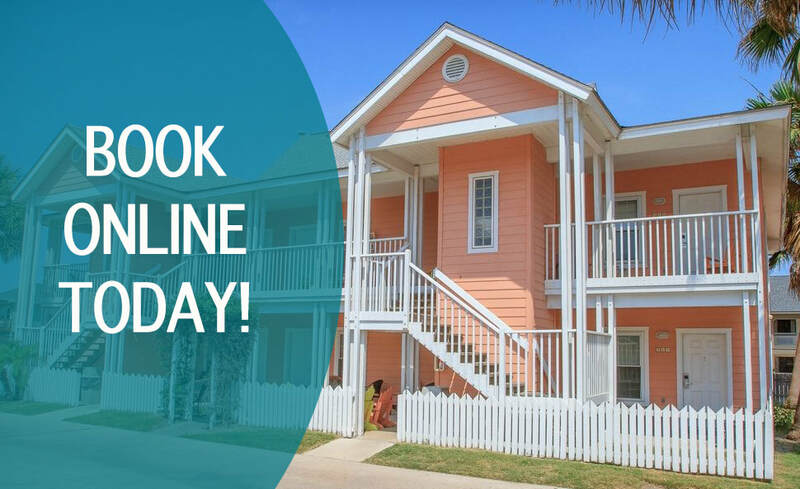 Take a moment to look through our website and see for yourself why Seashell Village Resort is one of the top hotels in Port Aransas. Port Aransas, Texas is the perfect spot to get away for that beach vacation you've been meaning to take. Whether you're planning to bring your significant other, a group of your best friends, or the entire family, Port Aransas is the perfect destination to relax, enjoy the beach and water activities, and make plenty of lifelong memories. Located about 180 miles south of San Antonio, Texas, and just north of North Padre Island, Port Aransas is the only established town on Mustang Island. Spanning a total of only 5 miles, many visitors (and locals!) will ditch their cars and rent a golf cart for a fun way to get around town. The 2010 census reports only 3,480 permanent residents - Port A is truly the quintessential "sleepy little beach town" during our off season. But you can watch our little town come alive during the Spring Break and summer seasons, when our population increases exponentially with family vacationers and spring breakers alike. Surrounded by the Gulf of Mexico, Corpus Christi Bay and the Lydia Ann Channel, Port Aransas is the number one spot in south Texas for bay and offshore fishing, boating, dolphin tours and all of your favorite outdoor water adventures. 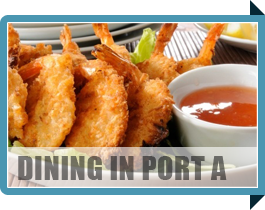 In addition to all of Port Aransas' outdoor fun, are the incredible dining options located all around town, many of which are just a short walk or golf cart ride from our little island hotel. Check out our restaurant review page here. Port Aransas night life and live music are another staple of our little town. Make sure and check out all of the live music and downtown dance spots while you are in Port Aransas. There is nothing better than listening to a great band and dancing the night away under the stars surrounded by the beautiful views of the Gulf of Mexico. Check out all of our favorite nightlife spots here. 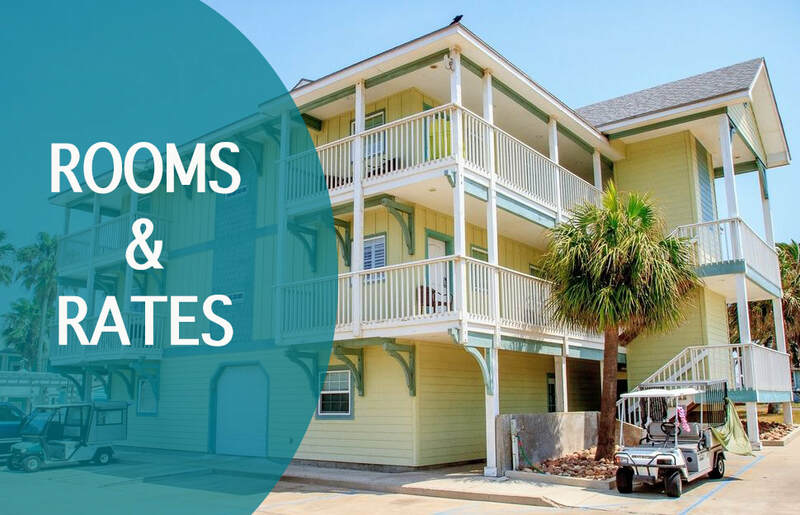 ​Book your rooms, pack your bags and head down to Port Aransas, Texas for your next beach vacation!